Mark Twain Spray Colone - "A Fine Cigar"
Enjoy rich creamy lather with the tenacity of a wild west legend! Size: 2 Oz. Plastic Spray Bottle. Samuel Langhorne Clemens (November 30, 1835 – April 21, 1910), better known by his pen name Mark Twain, was an American writer, humorist, entrepreneur, publisher, and lecturer. Among his novels are The Adventures of Tom Sawyer (1876) and its sequel, the Adventures of Huckleberry Finn (1885), the latter often called "The Great American Novel". Twain was raised in Hannibal, Missouri, which later provided the setting for Tom Sawyer and Huckleberry Finn. He served an apprenticeship with a printer and then worked as a typesetter, contributing articles to the newspaper of his older brother Orion Clemens. He later became a riverboat pilot on the Mississippi River before heading west to join Orion in Nevada. He referred humorously to his lack of success at mining, turning to journalism for the Virginia City Territorial Enterprise. His humorous story, "The Celebrated Jumping Frog of Calaveras County", was published in 1865, based on a story that he heard at Angels Hotel in Angels Camp, California where he had spent some time as a miner. The short story brought international attention and was even translated into French. His wit and satire, in prose and in speech, earned praise from critics and peers, and he was a friend to presidents, artists, industrialists, and European royalty. Twain earned a great deal of money from his writings and lectures, but he invested in ventures that lost most of it—notably the Paige Compositor, a mechanical typesetter that failed because of its complexity and imprecision. He filed for bankruptcy in the wake of these financial setbacks, but he eventually overcame his financial troubles with the help of Henry Huttleston Rogers. He chose to pay all his pre-bankruptcy creditors in full, even after he had no legal responsibility to do so. 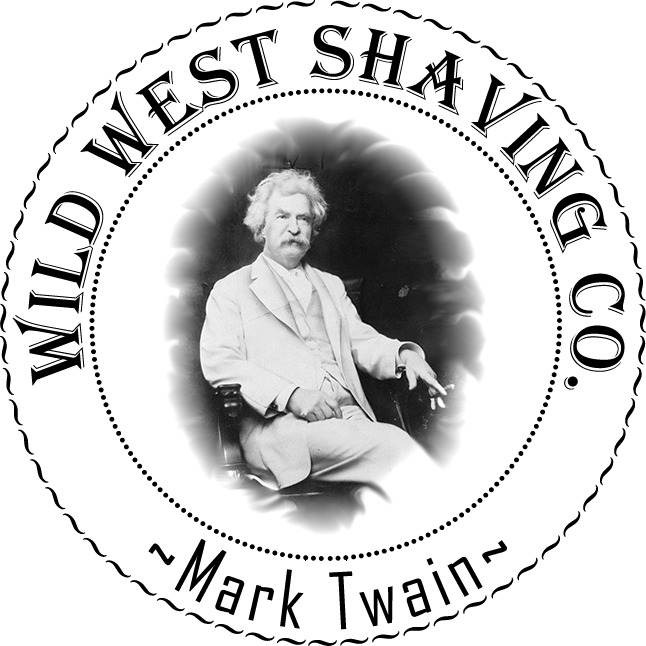 Why Choose Wild West Shaving Co.? Because I love what I do, and I strive to make my shaving products the very best that they can be. My ears are open, and my mind is ready, to listen to my customers and what they have to say about my products. Do you have a suggestion for improvement? Please, let me know what is on your mind! The soap was very creamy and the scent lasted through out the shave. 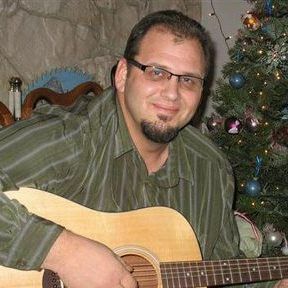 Nice job with the soap Russell Barton! Wild West Shaving Co. is located in South Central Oklahoma. © Wild West Shaving Co.